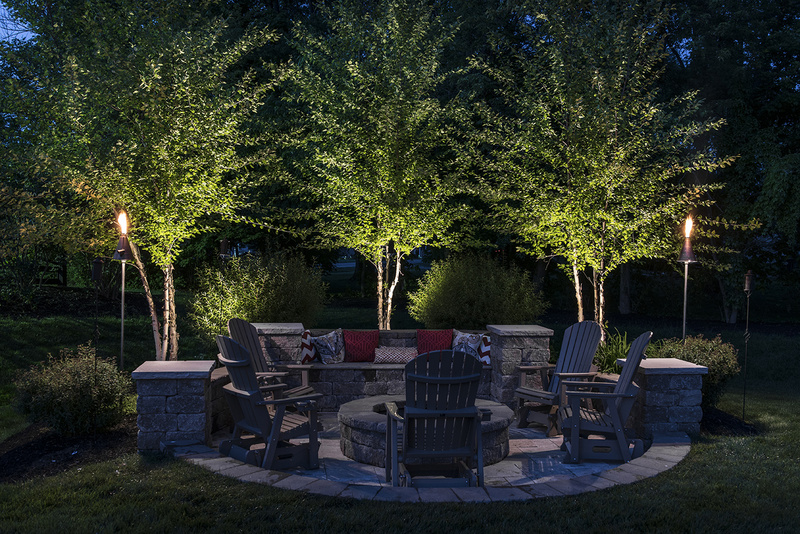 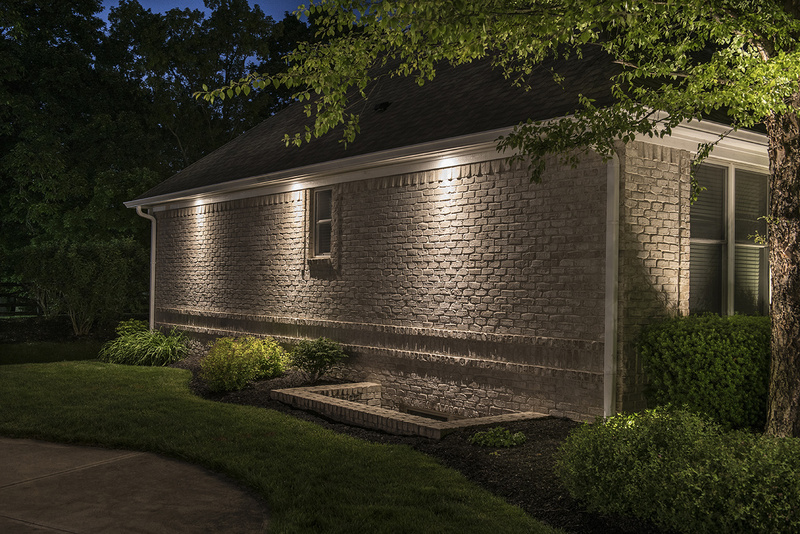 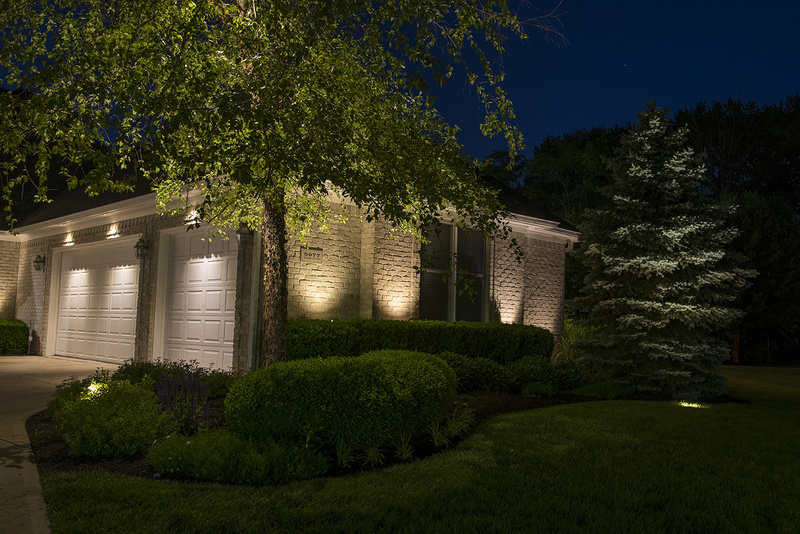  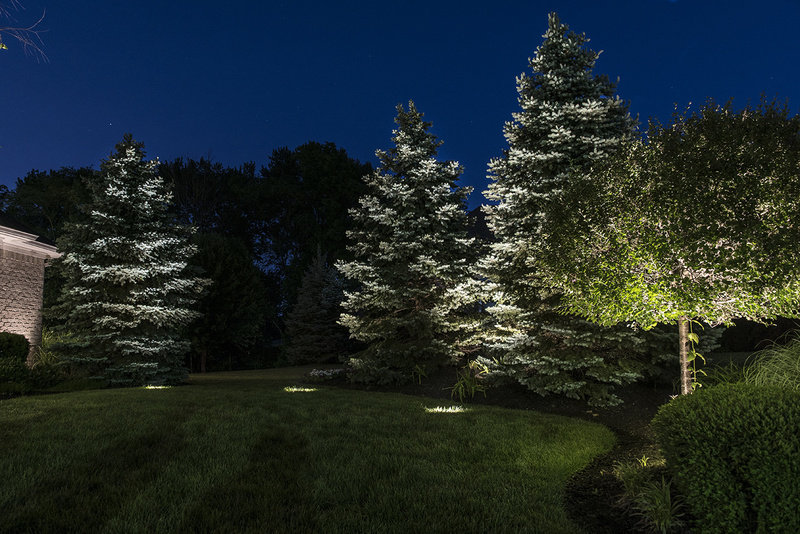 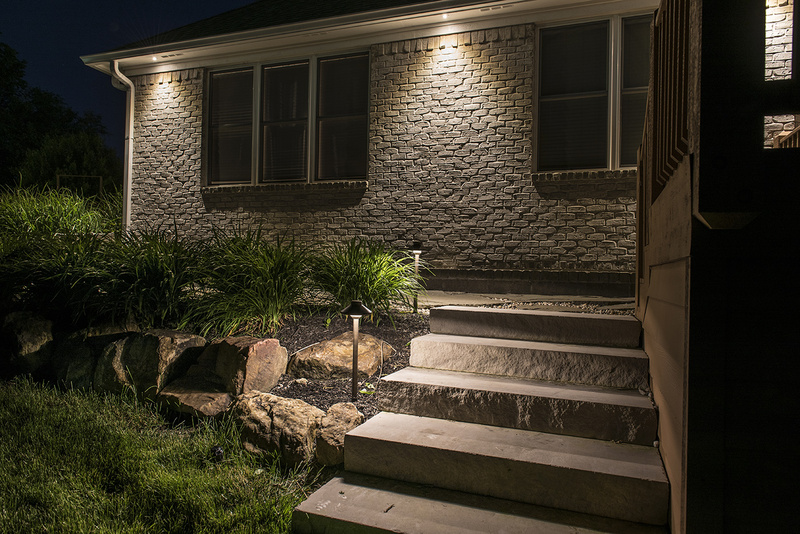 This Raleigh lighting project features several gathering areas around the home where the homeowner wanted to add some illumination to draw his family and friends out of the house and into the outdoors on pleasant evenings. 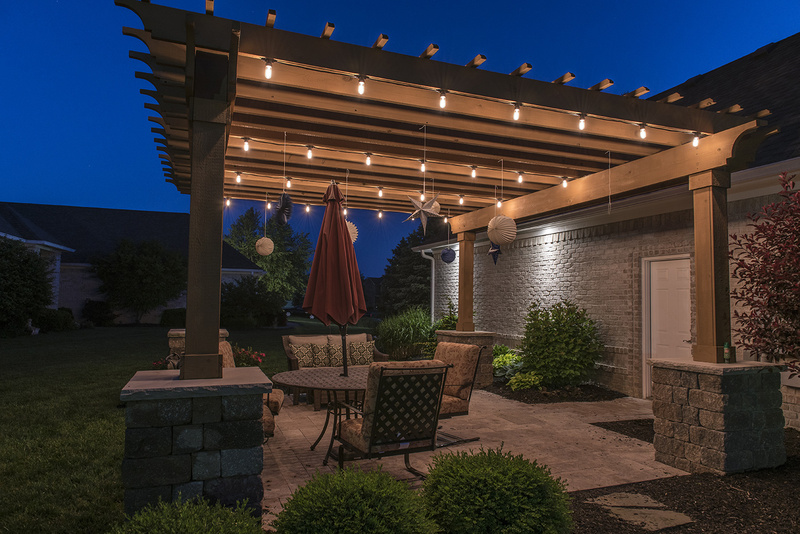 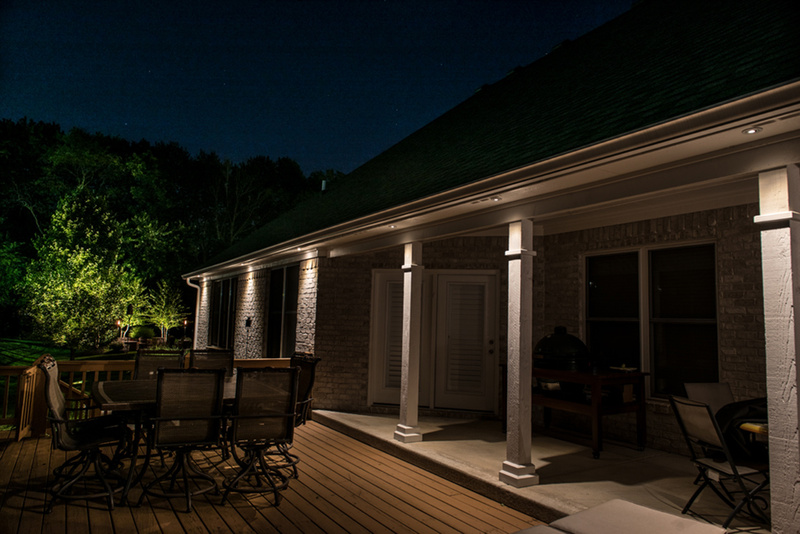 Micro recessed lighting was installed above the columns on the back deck to provide subtle, yet effective illumination to gather and move around the deck with ease. 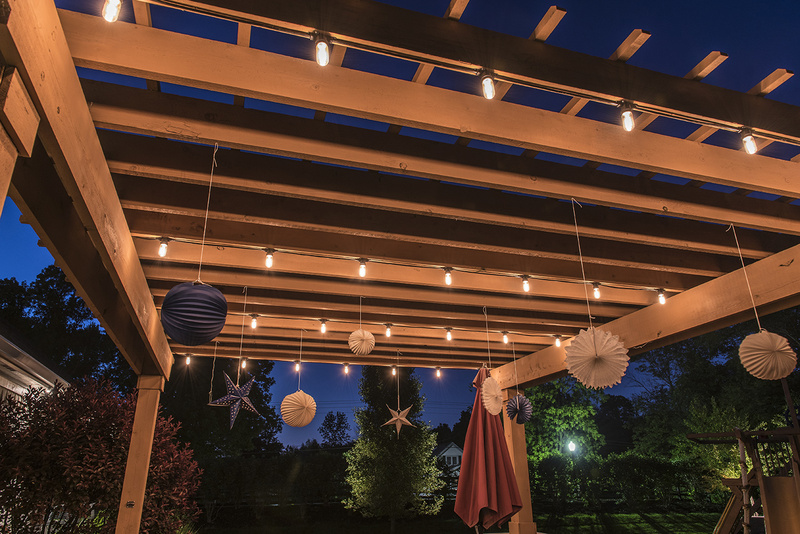 Bistro lighting was added to the pergola, which features the old style, Edison filament bulbs to add warmth and charm to the space.